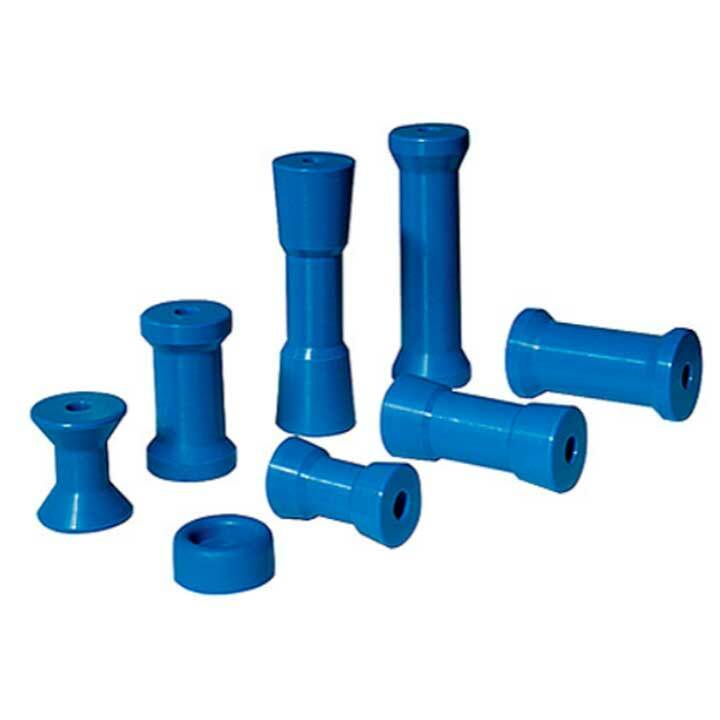 Roxom Marine supplies a wide variety of Australian Made HDPE Polyethylene Boat Trailer Rollers designed exclusively for aluminium boats and trailers. 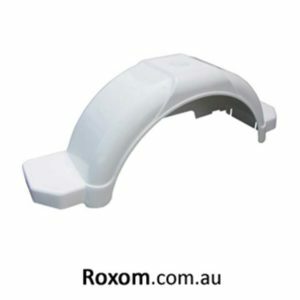 Our rollers are designed to tolerate repetitive exposure to Australia’s unique marine environment. To view our range of Boat trailer rollers click here. 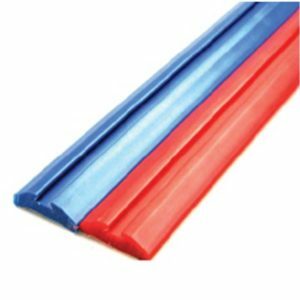 Roxom Marine supplies a large range of HDPE Polyethylene Boat Trailer Bumper Covers designed for the small, medium & larger sized boats. Our bumper cover range are UV resistant and are suitable for use in all weather conditions. Boat Trailer Bumper Covers will not only protect your boat and trailer but add style and performance to your trailer. 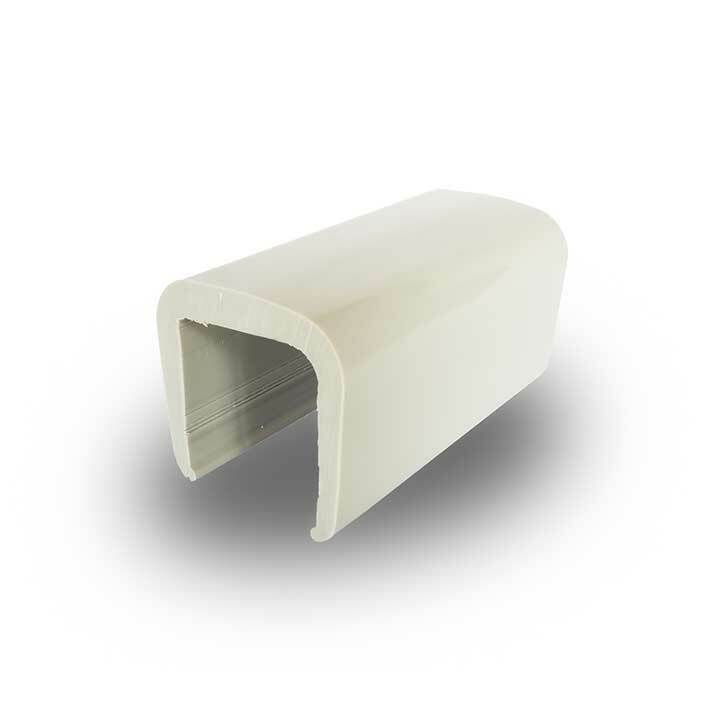 To view our range of Boat trailer bumper covers click here. Roxom Marine supplies a wide range of Plastic Boat Trailer Skids. Our plastic trailer skids provide a simple solution to those looking to upgrade their trailer from their worn down rubber and PVC skids. trailer skids offer performance and protection to your boat and trailer. To view our range of Boat trailer skids click here. Roxom Marine supplies a wide variety of Plastics Boat Trailer Bunks. Our trailer bunks are designed for use on aluminium boats and trailers. Trailer bunks are best used in conjunction with our boat trailer keel rollers. UV resistant bunks gives your trailer the looks and performance to make launching and retrieving your boat a breeze. Roxom offers boat trailer bunks in either straight lengths or with 45degree angles which are designed to help make launching and retrieving your boat easier. Extruded from solid plastic, our bunks are made to last. Beware of cheap imported hollow bunks as they are known to crack and split. To view our range of boat trailer bunks click here. 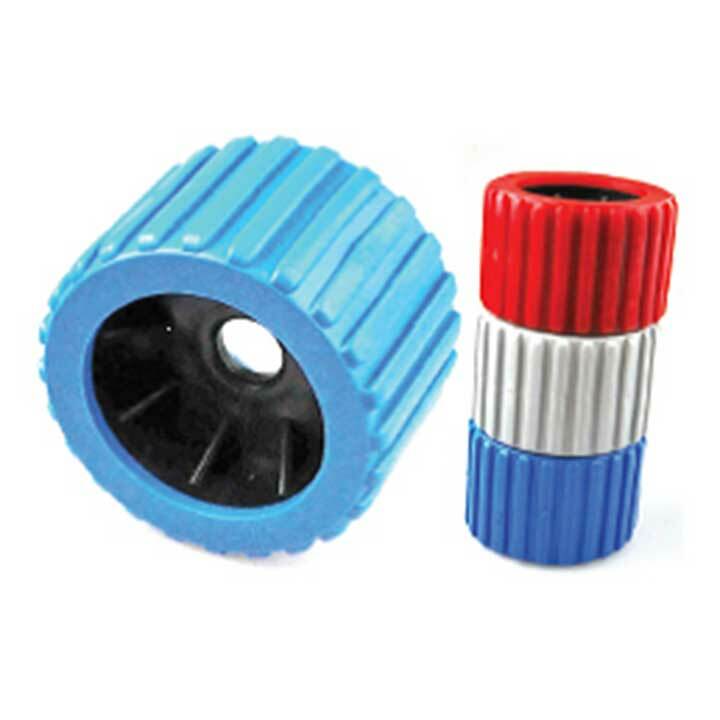 Roxom Marine stocks a wide range of jockey wheels to suit all types of trailers. Our jockey wheel range can be used on all types of boat trailers. Simply select your appropriate weight jockey wheel you are after to view its specifications. To view our range of boat trailer jockey wheels click here. Roxom Marine stocks supplies numerous types of boat trailer winches. With pull capacity ranging from 275kg to 1250kg, Roxom has an appropriate sized winch to suit your needs. To view our range of boat trailer winch click here. Roxom Marine along with its large selection of boat trailer rollers, also stocks boat trailer roller spindles. 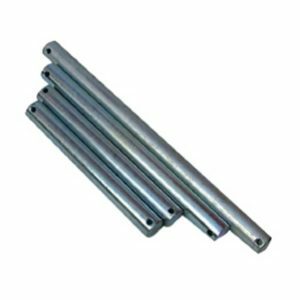 Our spindles suit most standard size bores at 16mm Dia and 23mm for our 12″ rollers. To view our range of boat trailer roller spindles click here. Roxom Marine stocks various styles of boat trailer roller brackets. Our brackets are replacement parts for you to use when upgrading or replacing your boat trailer rollers. – Flat Stem Roller Brackets. 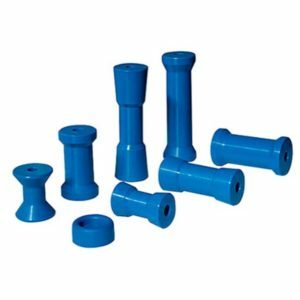 – Twin Stem Roller Brackets. 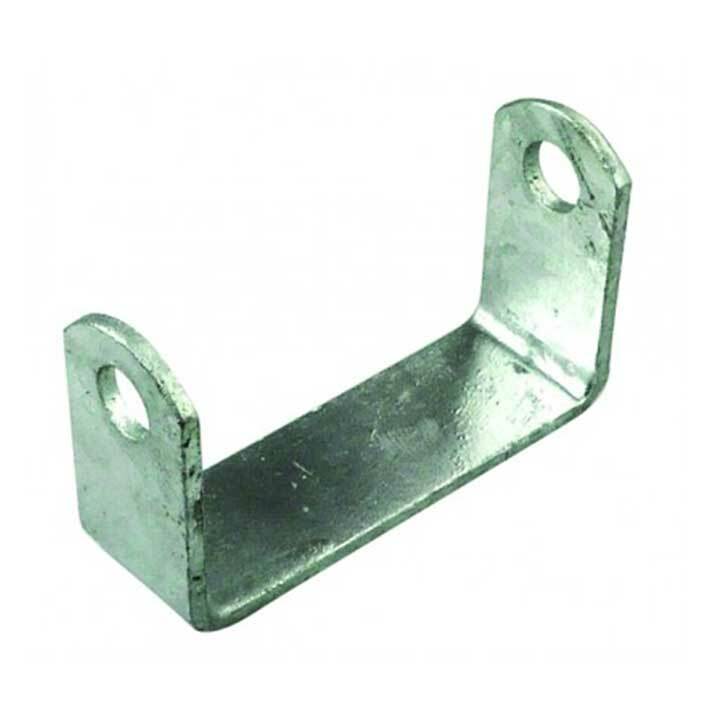 To view our range of boat trailer roller brackets click here. Roxom boat trailer multi roller conversion kits & wobble roller kits. To suit all trailer sizes, small medium & large. Convert your trailer into a drive on to help launch and retrieve your boat with ease. To view our range of multi roller conversion kits click here. Upgrade or repair your boat trailer and box trailer mud guards. 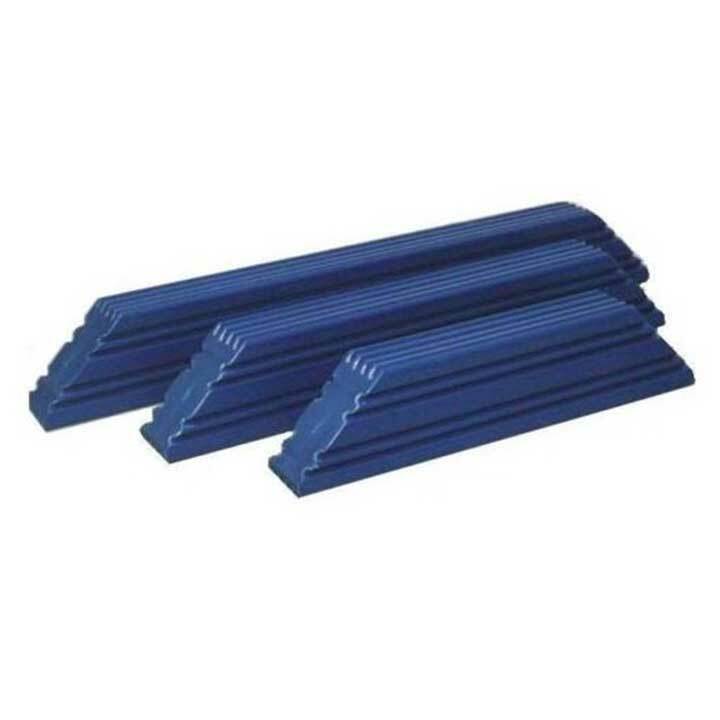 Buy PVC or Galvanised steel mudguards to suit 8″, 10″, 12″/13″ or 14″/15″ wheel size. To view our range of boat trailer mud guards click here.